jljllf + 1 + 1 感谢分享^_^，db,sf我理解是当贝和沙发的意. 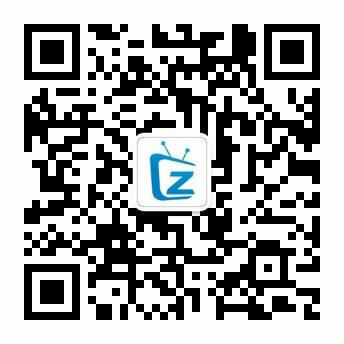 mzbuyu + 1 压缩包里后缀为db sf的2个固件，有什么区别. worromot16 + 1 + 1 语音如果能用的话，要安装什么程序，谢谢。. m007007 + 2 + 5 超级有爱，W大，ZNDS有你更精彩：）. 浙网文(2016)6491-366号 | GMT+8, 2019-4-19 18:15 , Processed in 0.106590 second(s), 24 queries , MemCache On.